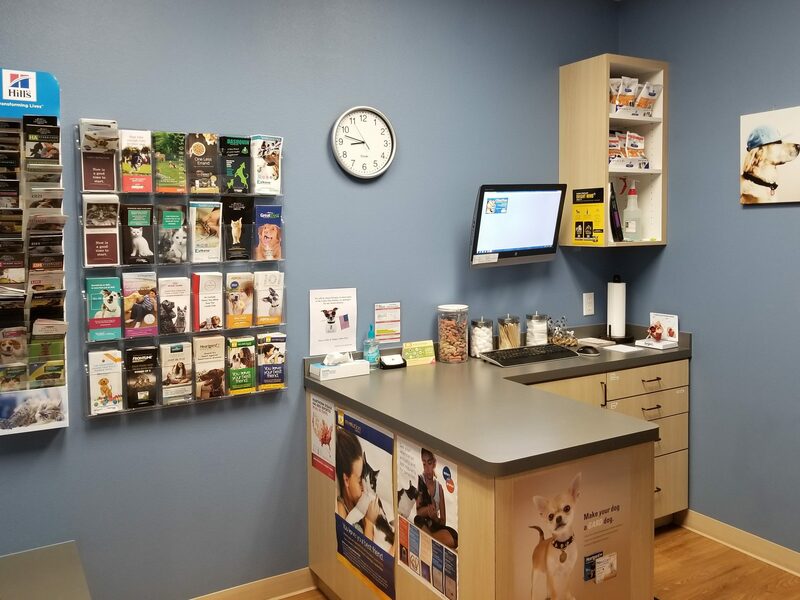 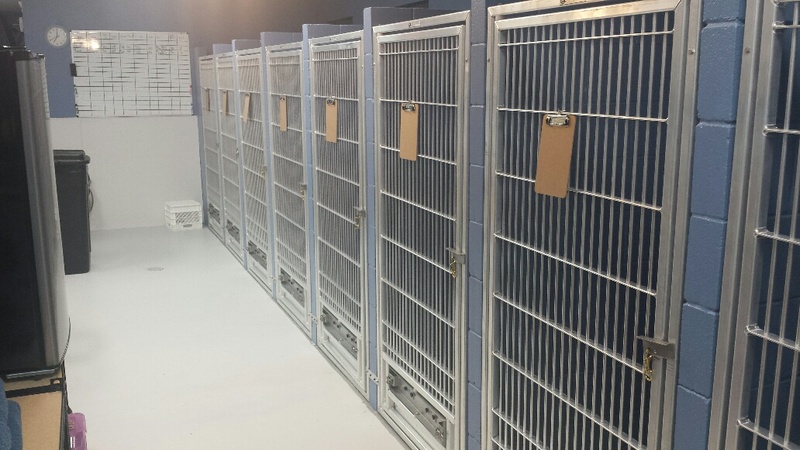 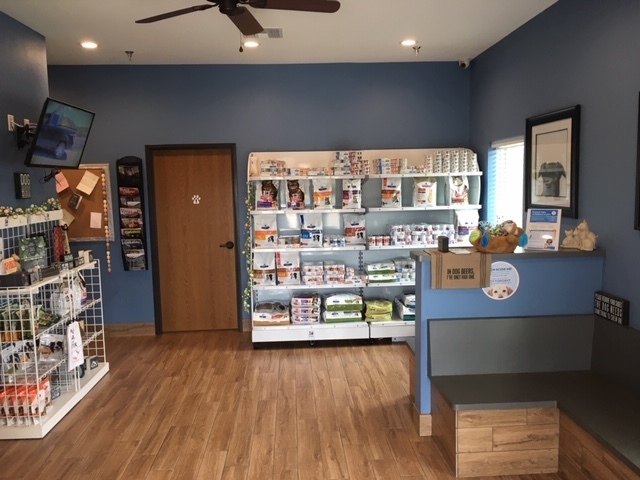 Angel Parkway Pet Hospital was designed to service all of your pet’s medical, dental, boarding and grooming needs with efficiency and comfort for both your family member and you. 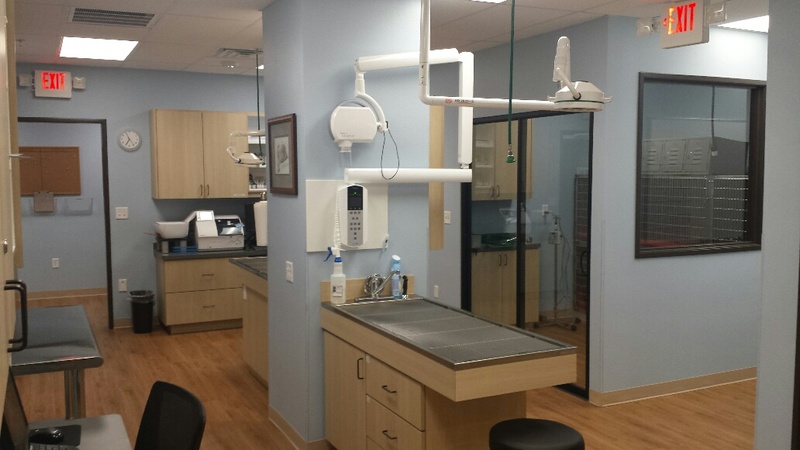 We offer Veterinary-supervised boarding and grooming with all of the comforts of home. 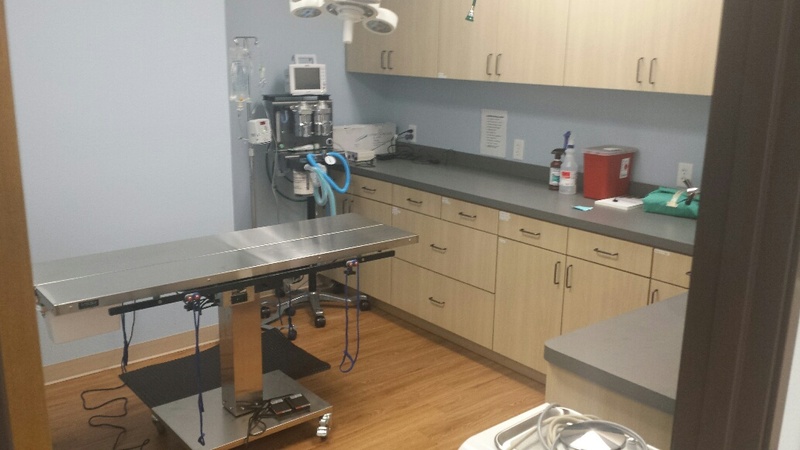 Below is a picture tour of our hospital.